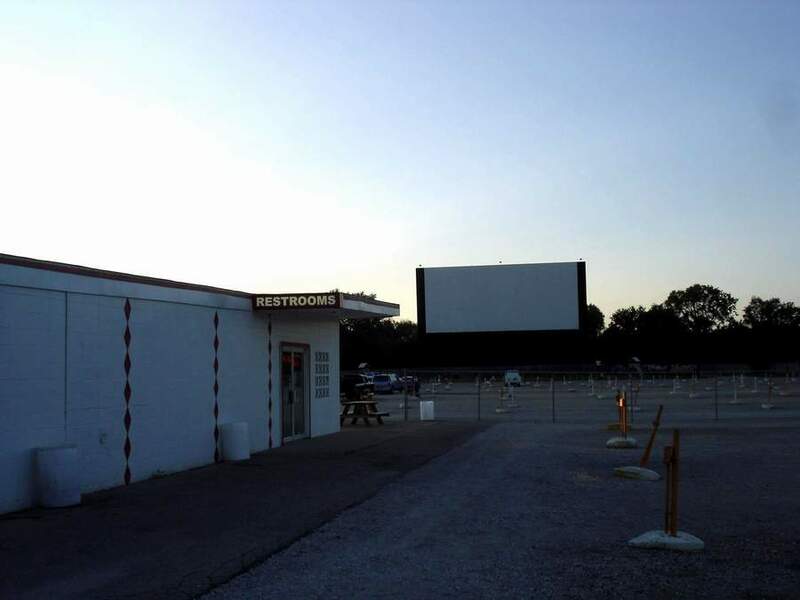 Please enjoy our list of drive-in movie theaters in Indiana. 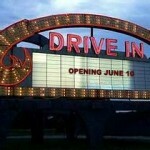 The 13-24 Drive In has recently been sold and is under new ownership and membership. The new owners have put a lot of effort into improving the site, fixing up the screen, audio system and grounds. 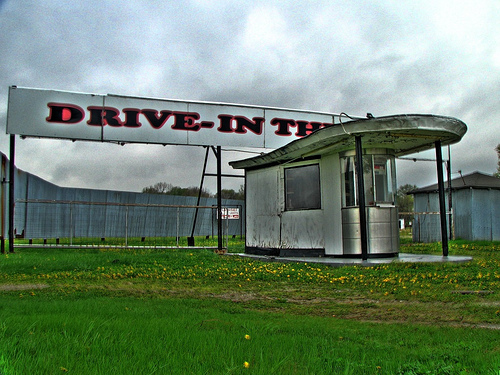 As a result, it is one of the freshest looking drive-ins in the state. 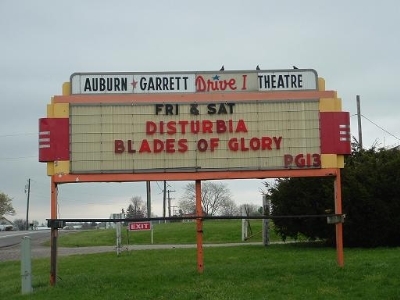 They show double features Friday and Saturday nights. 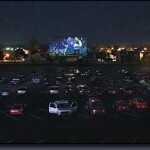 The 49er Drive In Theater shows double features every weekend from Friday through Sunday. They host numerous special events, many of which are oriented towards children. They have a full range of concessions, including hotdogs and burgers for dinner. 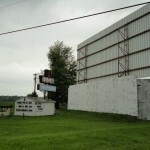 The Airline Twin Drive-In is owned and operated by Teicher Theaters, which owns seven cinemas in Indiana, Ohio and Florida. 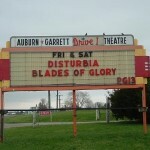 They show two double features on Friday, Saturday and Sunday nights. Their prices are some of the lowest in the state of Indiana. 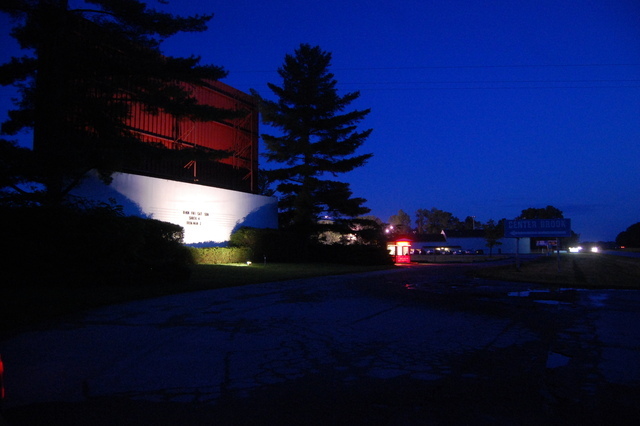 The Auburn Garett Drive-In is one of three drive ins owned by Cinema Associated, including The Silver Screen Cinema and the Strand Cinema. They provide the lowest ticket prices in the state, and put effort into the quality of their food. 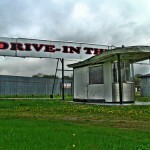 Bel-Air Drive-In provides a double feature on Friday through Sunday nights during peak season and on Fridays and Saturdays during the off-season. They maintain an extensive Facebook page as their website with almost two thousand fans. 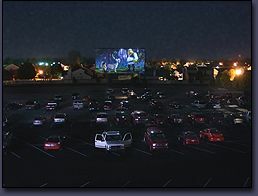 The Canary Creek Drive-In is a part of a larger movie complex called the Canary Creek Cinemas, where the screen is in the south parking lot. They show double features on weekends during the summer. Their “R”-rating policy is that a parent or guardian must be present. 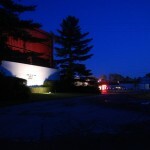 The Centerbrook Drive-In shows double and sometimes triple features on Friday, Saturday and Sunday nights. They make some of their concession foods right to order. Only cash is accepted for admissions, but credit cards are accepted for the concession stand. 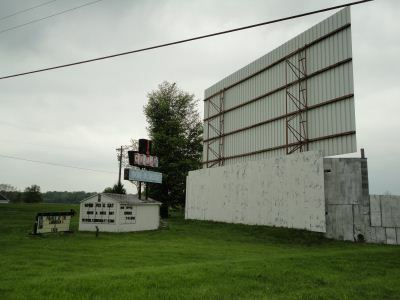 The Cinema 67 Drive-In is a family owned and operated theater that shows first-run double features Friday through Sunday nights. 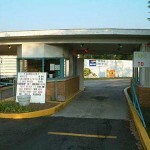 They maintain a full concession stand, encourage children and permit pets. They also maintain an extensive Facebook page. 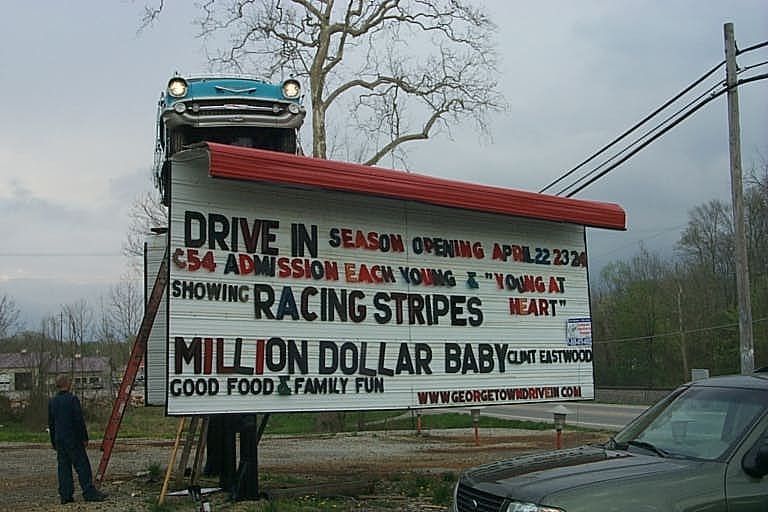 The Georgetown Drive-In provides two double features every weekend from Friday to Sunday night. They have been around since 1957. On their website, they have coupons, so be sure to print them off for savings before attending. 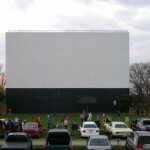 The Holiday Drive-In in Mitchell shows double features on Friday nights and triple features on Friday and Saturday nights. 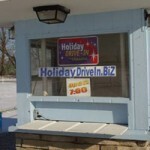 They have a number of specials, including a carload night (Sunday) in which up to 6 people can attend for $18. Their concession stand takes credit cards. 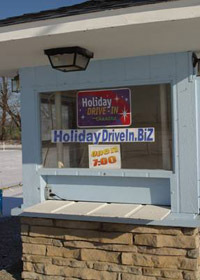 The Holiday Drive-In is a large drive-in with five separate screens, each showing double features from Friday to Sunday nights. They can be busy, and in that case will put two cars between each of the poles. Though they are such a large theater, they accept cash only. 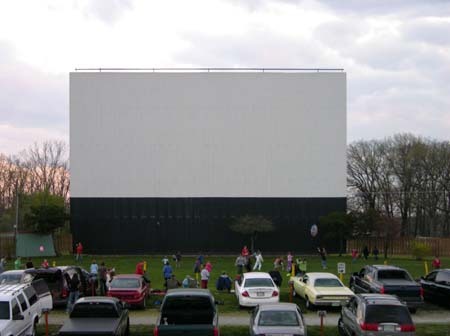 Founded in 1950, the Huntington Drive-In Theater offers double and occasionally triple features on each of its two screens. Movies are shown on weekends during the off-season and all week during peak season. 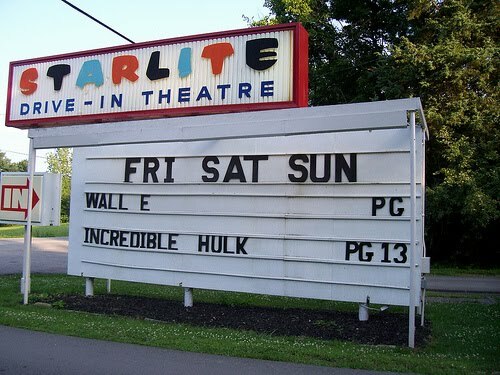 They make special effort to be a family-friendly place for watching movies. 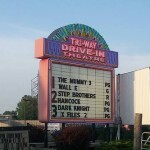 The Lake Shore Drive-In Theatre provides double features and occasionally triple features on each of its two screens. 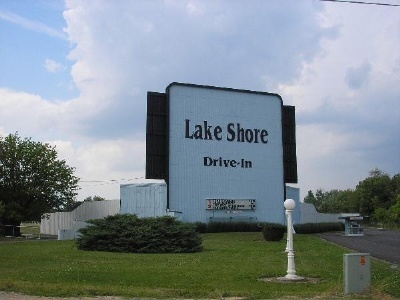 Lake Shore Drive-In is located in Monticello, Indiana, an especially attractive town that is visited by many tourists, and could easily form a part of a getaway weekend. M.E.L.S. 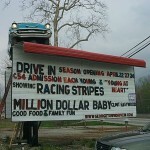 at the Starlite Drive In (sometimes just called “Mel’s Drive-In”) shows double features Friday, Saturday and Sunday nights on a single screen. Their concession stand includes the basics, plus sandwiches and even a healthy veggie box. They take credit cards both for tickets and concessions. 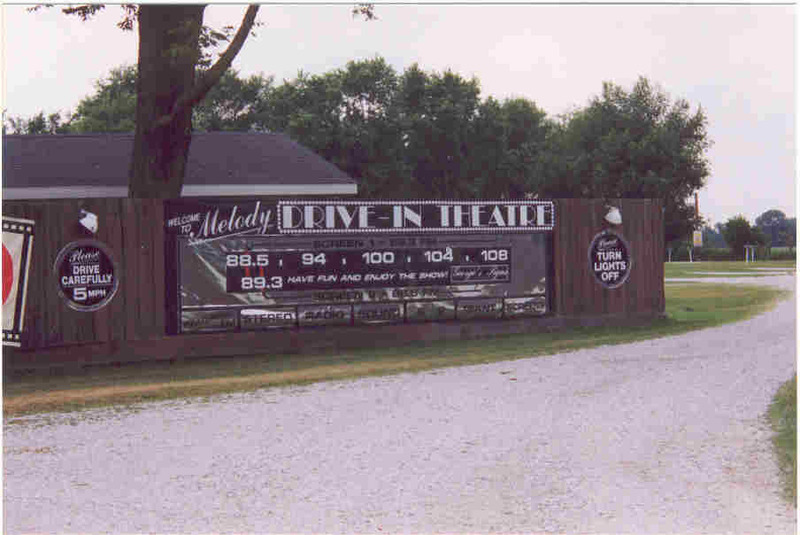 The Melody Drive-In Theatre is a family-owned and operated business that shows a triple feature every Friday, Saturday and Sunday night. 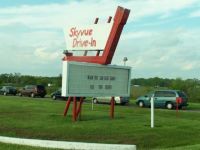 They are one of the few drive-ins that allow the consumption of alcohol, but they require that people drink responsibly. 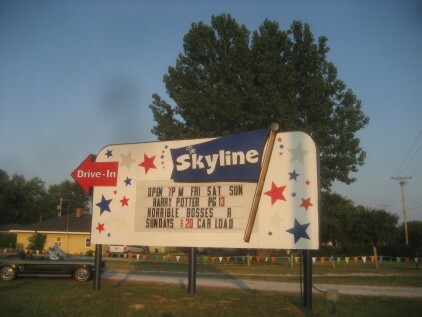 The Skyline Drive-In in Logansport offers a single screen that shows a double feature every night during the peak season and on weekends during the off-season. They deliver food from the concession stand right to your car when it is ready. 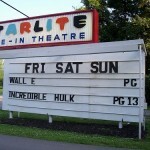 They do not maintain any web presence, so you will need to call them for showtimes. 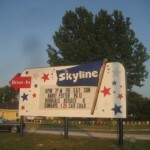 The Skyline Drive-In Theater shows double features on Fridays and Saturdays, and triple features on Sunday nights. They allow people to book special places for birthday parties, allow people to camp on the premises and even allow people to rent the theater (with a minimum of 72 people). 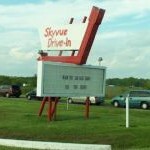 The Skyvue Drive-In Theatre shows first run double Features Friday through Sunday nights on their single screen. 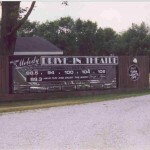 The theater may be rented for special events on off-nights. They have a full concession stand, including such specialties as pull pork. 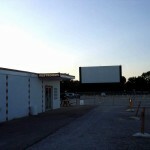 The Starlite Drive-In Movie Theater started as a backyard business, and has since grown into a staple of Bloomington entertainment. They are especially oriented to providing family entertainment. They show triple features every Friday, Saturday and Sunday nights. 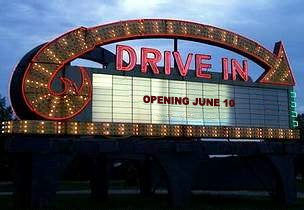 Tibbs Drive In Theatre offers four screens each showing a triple feature Fridays, Saturdays and Sundays, sort of. The first and the third film are the same, so you can go to either the first two movies or the last two, depending on how late you want to stay up. On Sundays, they even show an extra film starting as late as two in the morning. 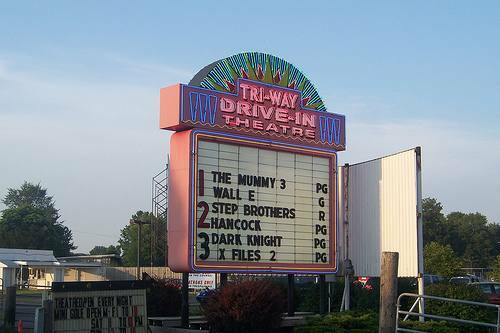 The Tri-Way Drive-In Theatre provides double features on each of its four screens. 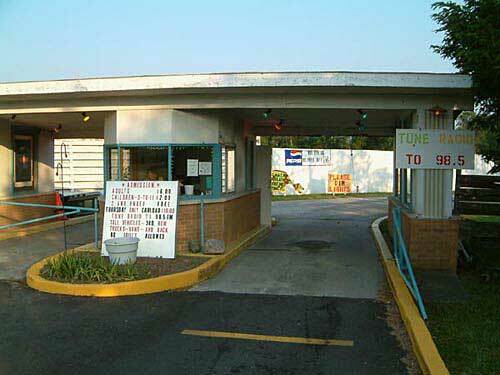 They have a restaurant including an especially large range of concessions and cooked foods like hamburgers. They sometimes have special events like family golf before the show.